Yes, we do. As a matter of fact, our packing services include free boxes, tape, bubble wrap, labeling stickers, and wrapping paper. Can I hire you to pack only my china cabinet and kitchen? Or must it be a full-service pack? We can help you pack everything or only a few items. 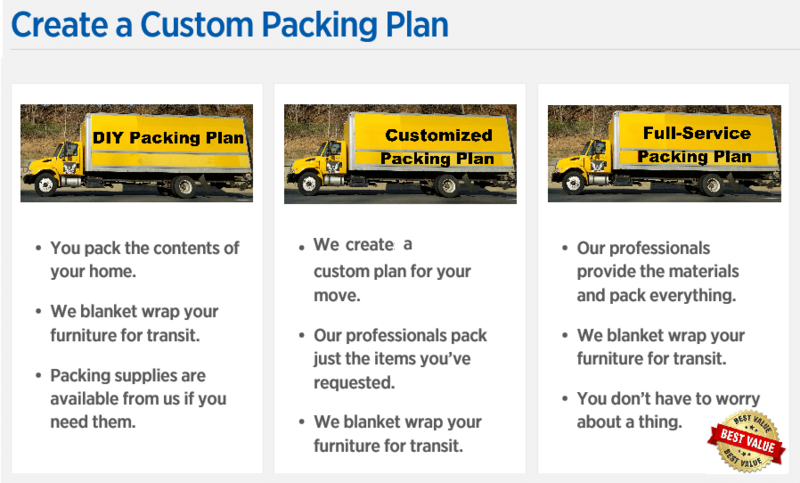 You can always select your preferred custom packing plan. I want to do my own packing, can I get packing tips from you? Absolutely, we are always here to help! 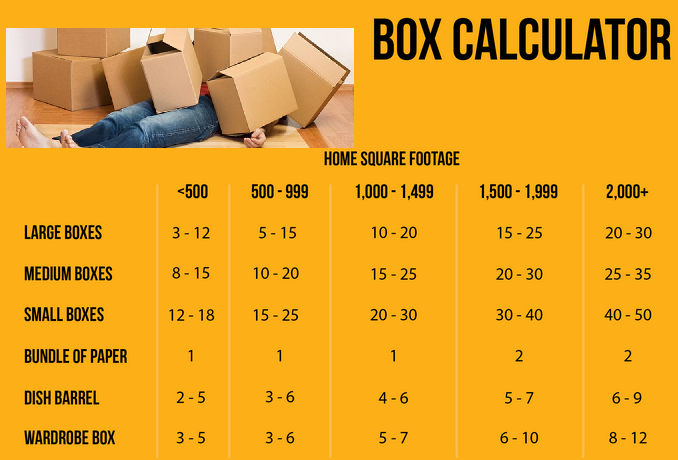 Call us, email us or visit our packing guidelines section for more helpful information. Yes, as long as the driver deems them safe for transport. Please make sure the boxes are labeled and taped shut well. If we move them, then they most likely won’t. But following these packing tips on how to properly pack dishes, will certainly help you. I LOVE books! How should I properly pack them? We love them too! This is the correct way to pack books. How will Movers On Duty protect my upholstered furniture? We use a special procedure called stretch-wrap. It is a heavy, clear plastic wrap that protects your furniture from being soiled. For more info click here. Items of extraordinary value such as jewelry, money, antiques and stamp collections can be included in your shipment, provided that you notify us of these items before packing and moving day. It is strongly recommended that you carry irreplaceable and expensive articles with you or make other arrangements for their transport. Each Company has a slightly different procedure to follow as it relates to high-value items. Ask your relocation consultant to provide you with an explanation of their process, based on your needs. This is a confusing but important task, so make sure that you clearly understand the rules prior to load day. Appliances such as washers, dryers, and refrigerators must be disconnected for us before we move them. The washer must have a stabilizer installed. This is entirely your responsibility.